Another week means it's time to prepare for another Nebraska football game. Can't complain, though. This is the best time of the year. It's even better when the Huskers are winning and ranked in the polls, isn't it? Nebraska will look to move to 7-0 on Saturday by defeating Purdue, which would be a nice change from 2015's result. What do you need to know before Saturday? We've got you covered with TV information, fun facts and plenty more to get you ready for game day. The Nebraska Huskers lost to the Purdue Boilermakers 55-45 in 2015. It was... rough. It's not all bad though because the Huskers have gone 9-1 since and have started the 2016 season 6-0. Now it's all about redemption when Purdue rolls into town, which we're breaking down in this week's episode of Hail Varsity's No Huddle. Special thanks to presenting sponsor Downtown Lincoln! 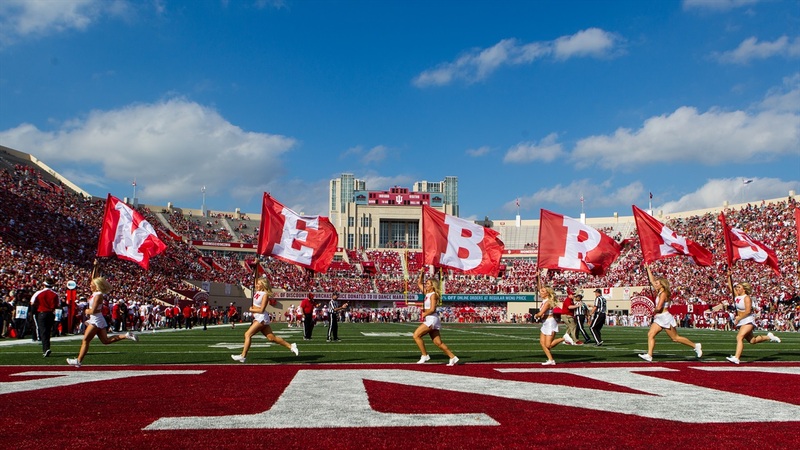 >> Before Nebraska and Purdue met in 2013, the two had not met since 1958. >> The two programs have only met in Lincoln once before. That was 2014 and the Huskers won 35-14. >> Nebraska's No. 8 ranking in the AP poll is the highest for the Huskers since being No. 5 on October 2010. Must Watch: The Husker football staff got some sweet new rides. Too cool for school. Must Read: Our letter about the new HailVarsity.com. Plus, you can get signed up for a FREE 30-day trial to Hail Varsity Premium! Must See: This image about what makes Nebraska great.